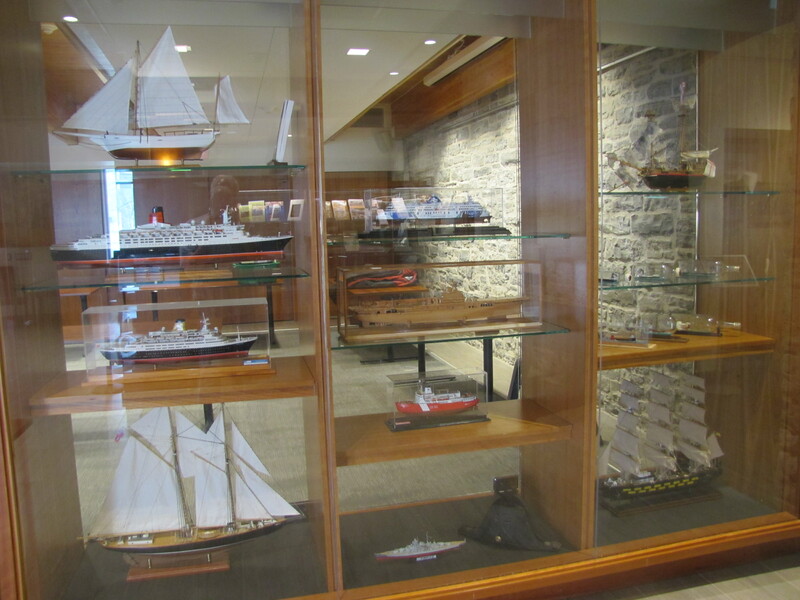 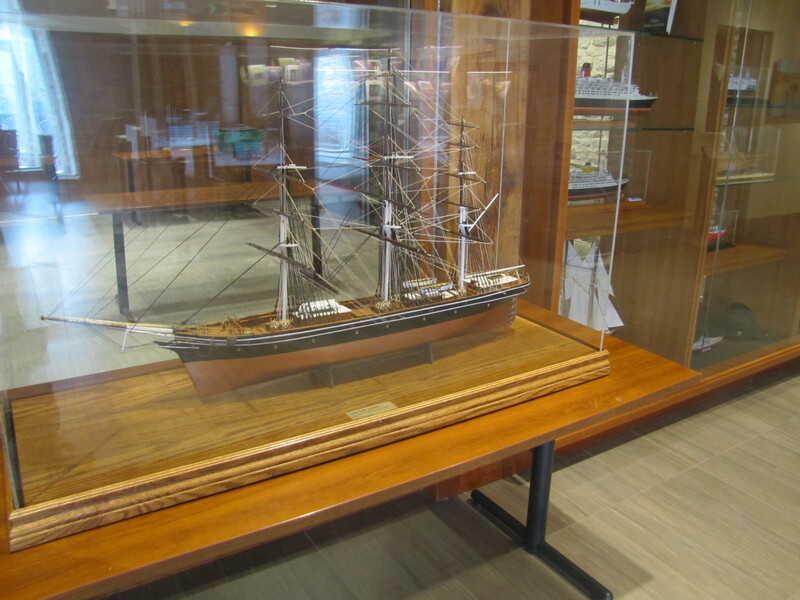 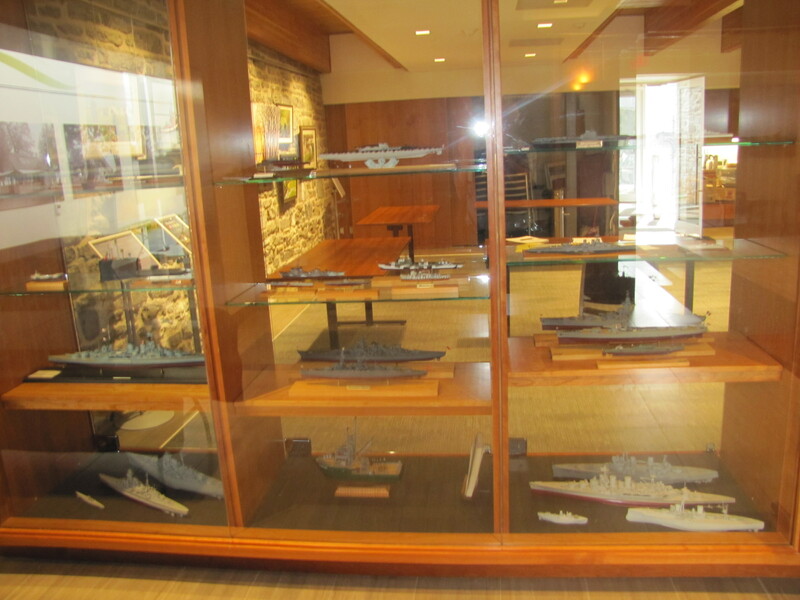 The Metro Marine Modellers provided an exhibit of 52 static ship models to the Lennox & Addington museum in Napanee. 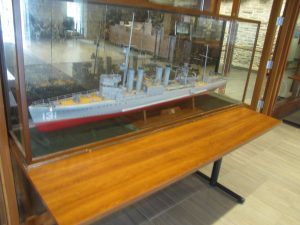 The exhibit runs from April to September of 2019. It includes two large models (the Cutty Sark and the USS Buchanan), six ships-in-bottles and a range of other models that include a Spanish ship from 1790, WWI and WWII naval vessels, cruise ships, a fishing vessel and a currently active Canadian Coast Guard icebreaker.